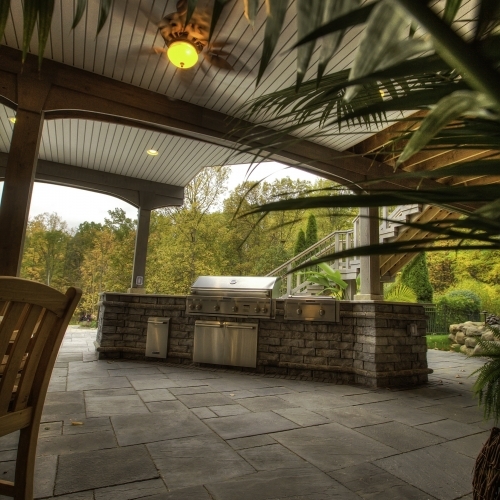 There are a ton of reasons why it is a good idea to install an outdoor kitchen on your property in Brighton. It will increase the value of your home and make it much easier to host barbecues and parties for big groups of people in your backyard. Our company can design and put in your outdoor kitchen so it is completely unique, perfectly functional and sustainable in the long-term. We have been doing this for residences in the Brighton area for many decades and we are always interested in working with new customers in Michigan. Give us a call or request a quote from us online and make sure you hire the right contractor for your project.